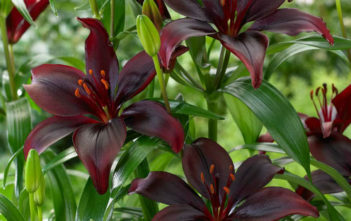 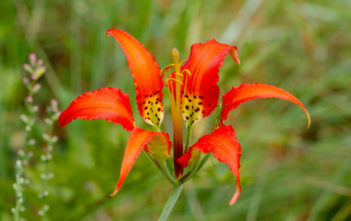 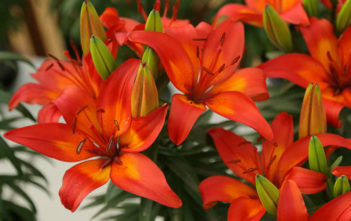 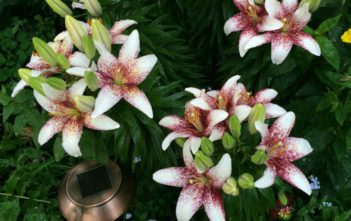 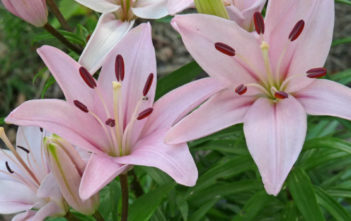 You are at:Home»Archive for "Liliaceae"
The Lily Family, Liliaceae, consists of fifteen genera and about 705 known species of flowering plants within the order Liliales. 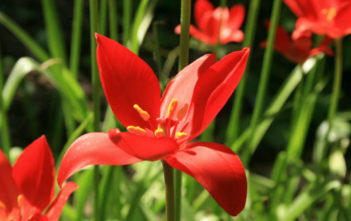 They are monocotyledonous, perennial, herbaceous, often bulbous geophytes. 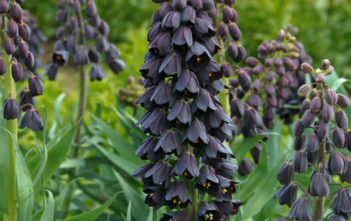 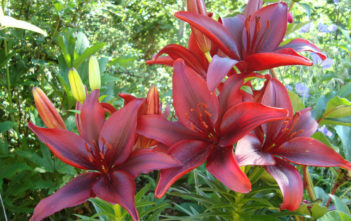 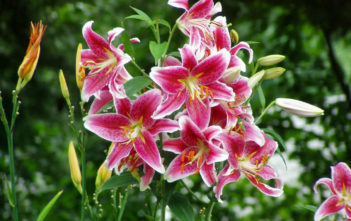 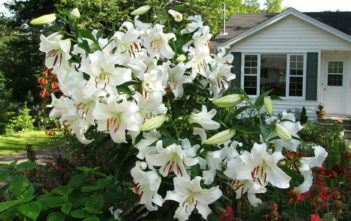 The Liliaceae family was described by Michel Adanson in 1763 and formally named by Antoine Laurent de Jussieu in 1789.